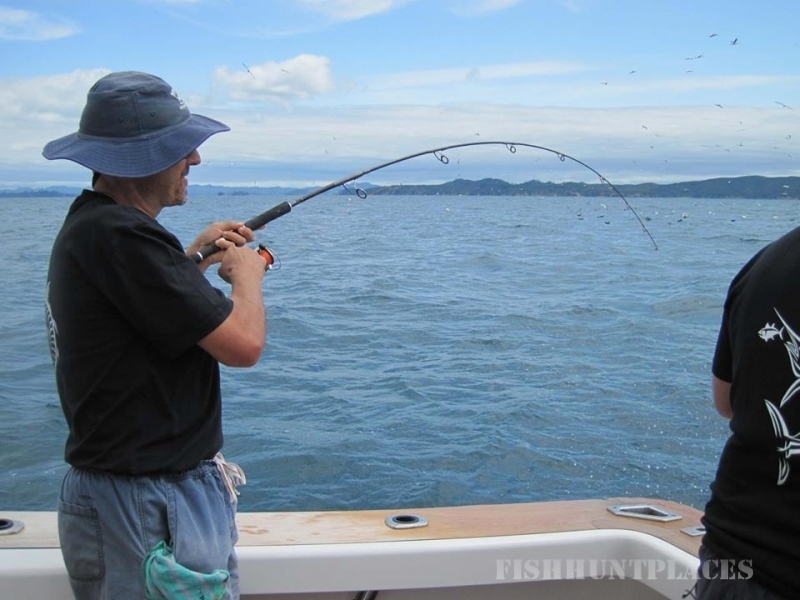 A New Zealand fishing trip is a must for the serious sport fishing angler. 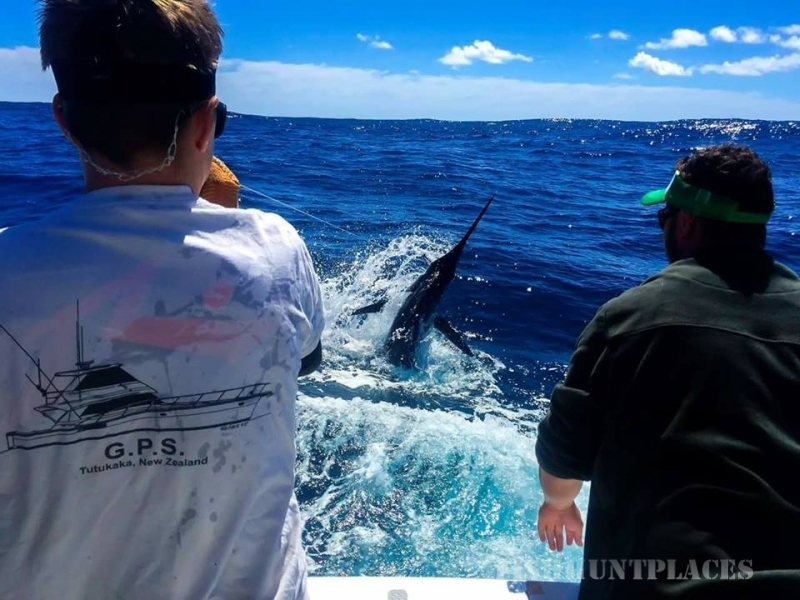 Geoff Lamond and the team at New Zealand Game Fishing will provide you with New Zealand’s premier fishing experience anywhere from the world famous Three Kings Islands to the East Cape of New Zealand’s North Island or even a great snapper session in Auckland’s amazing Hauraki Gulf. 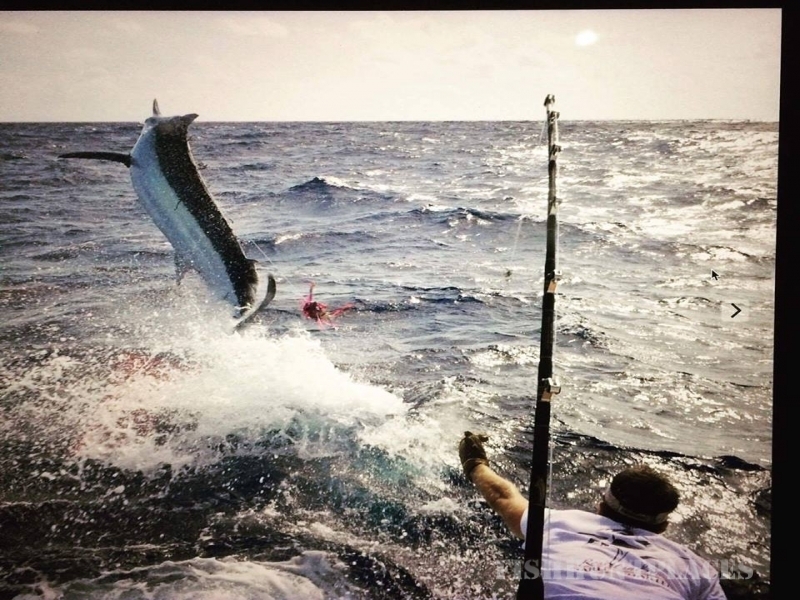 Come and explore the finest deep sea fishing adventure in fantastic locations. 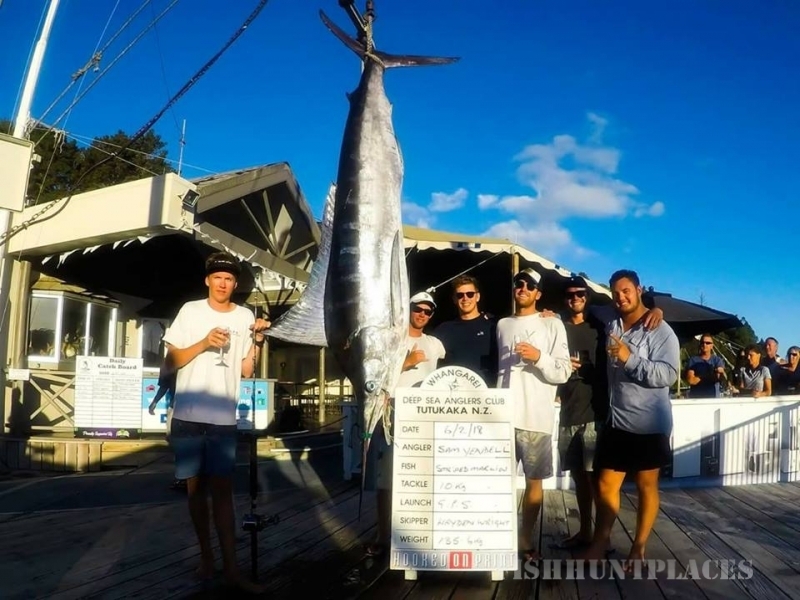 New Zealand is unquestionably the best location in the world to target large Swordfish and XOS Striped Marlin, with the added mix of Blue and Black Marlin, Spearfish, Bigeye and Yellowfin Tuna, Mahimahi, world class Yellowtail Kingfish and snapper. 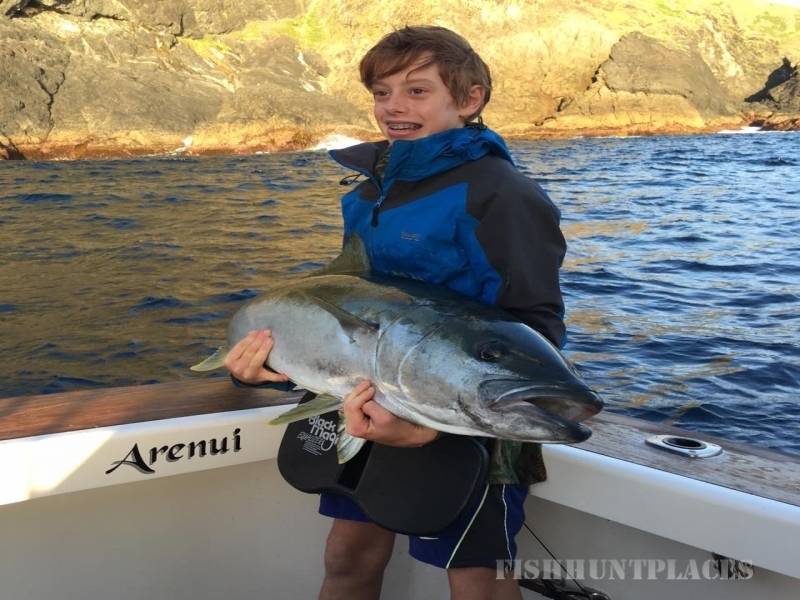 The New Zealand Game Fishing team caters from the novice right through to the most experienced angler… we certainly look forward to hearing from you and having you on board!